Over the past two decades, we have managed the new construction or renovation of over 70 car dealerships. The strength of our reputation has been founded in our ability to create trusted and enduring working relationships with reputable landowners, dealer groups, and car manufacturers. 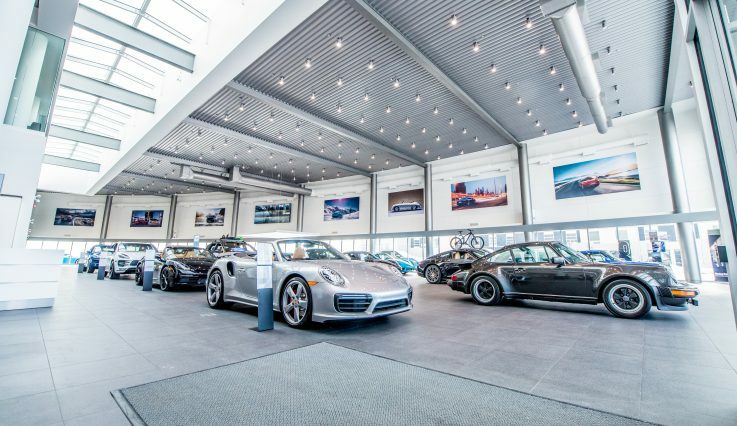 Dealerships are becoming increasingly more competitive and buyers more discerning, which has driven a rapid design evolution to provide the ultimate customer experience and longer-term loyalty to the brand. The integration of luxury services including lounges, cafes and nail salons are proving to positively influence customer perceptions of the brand as well as the sales and service experience.